Did you know that the Google Bangalore office has an indoor Cricket field? 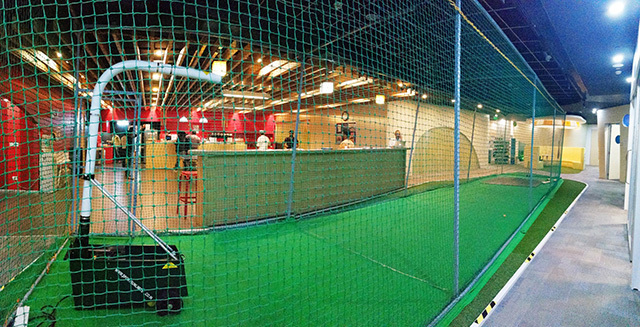 Here is a picture from Hui Yi Lee, a Developer Community Manager at Google, showing off the indoor cricket field. I guess Google really has everything. She shared this on Twitter.